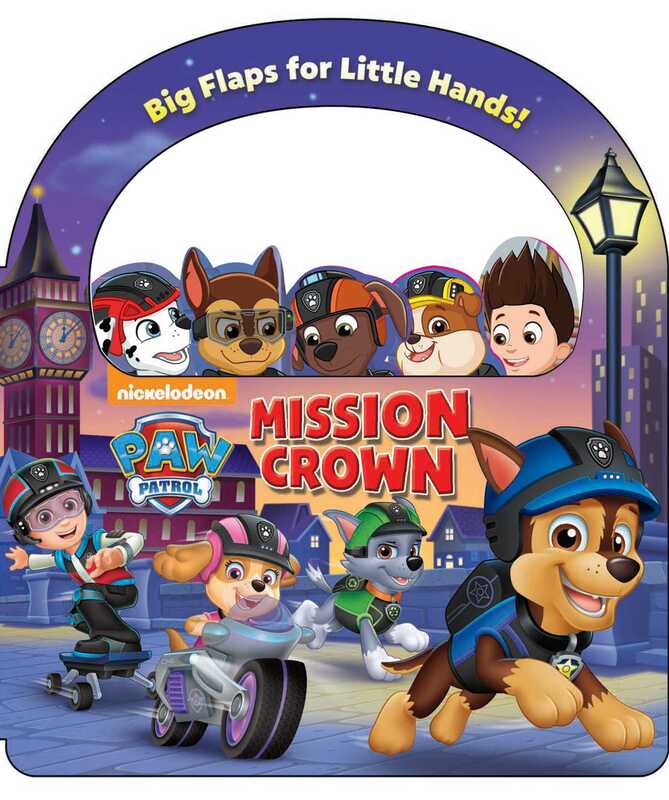 Help the PAW Patrol pups find a royal thief in this take-along story with giant, pull-down flaps! There’s a royal thief in the kingdom of Barkingburg, and Chase has been framed for stealing the Princess’s crown! It’s up to the PAW Patrol pups to help clear Chase’s name and find the real thief. With big, sturdy pull-down flaps, shaped characters, and a sturdy handle, this storybook adventure is totally paw-some! an illustrator for over 25 years. His company “MJ Illustrations” includes a small group of very talented people, with a primary focus on children’s books and product package design. Currently located in Santa Fe, New Mexico, he enjoys doing both commercial and fine art in the beautiful environment of the great southwest.